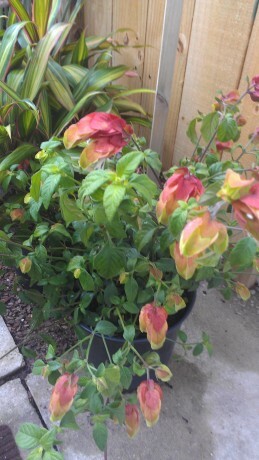 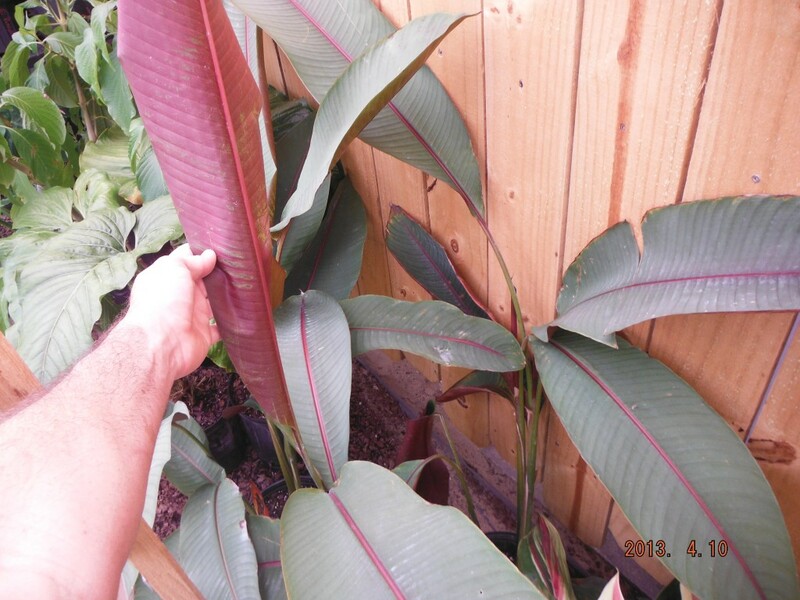 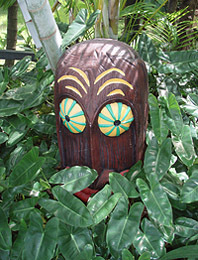 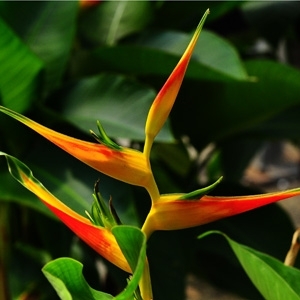 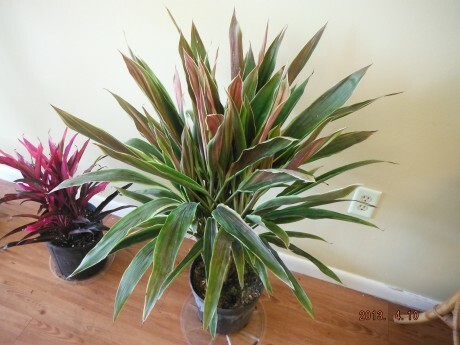 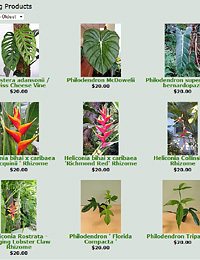 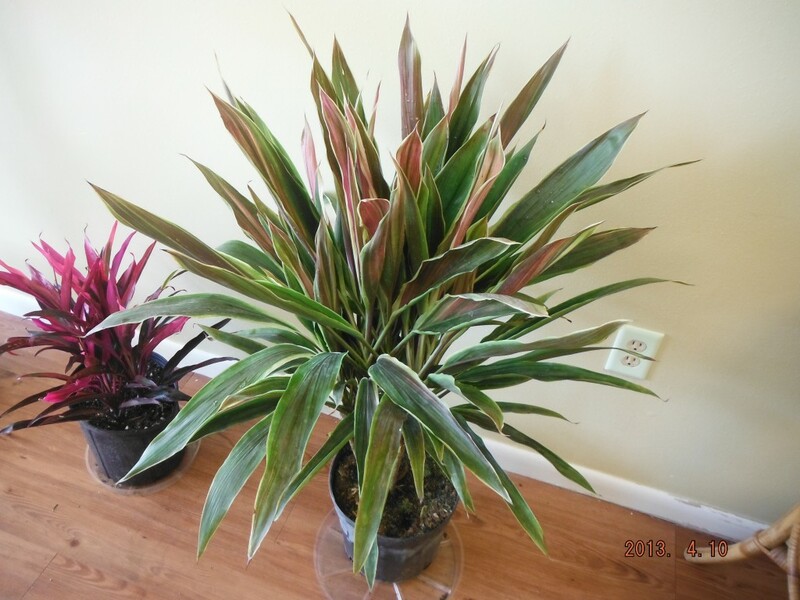 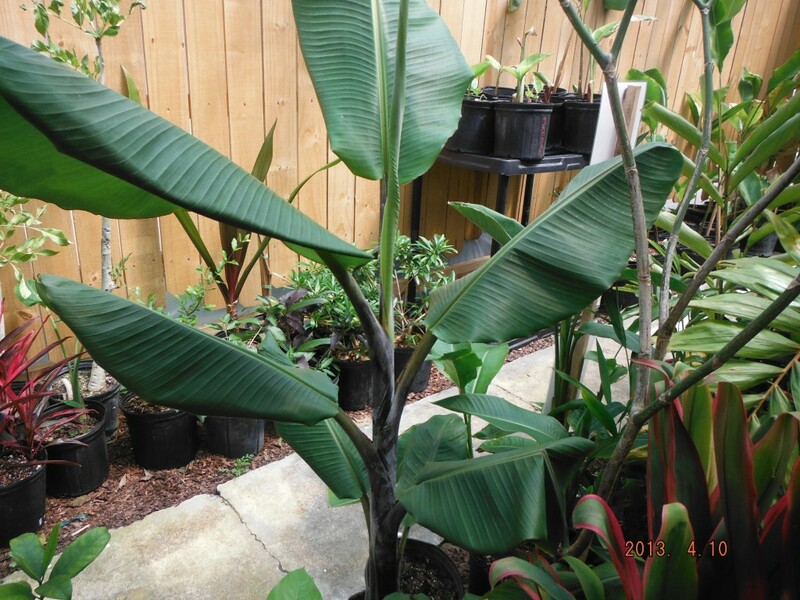 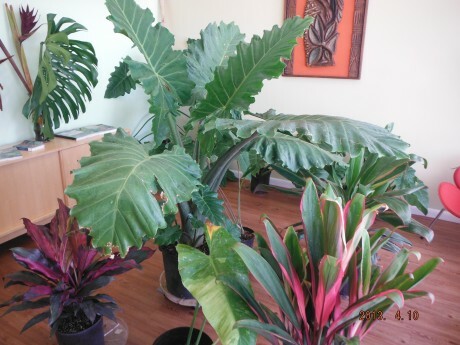 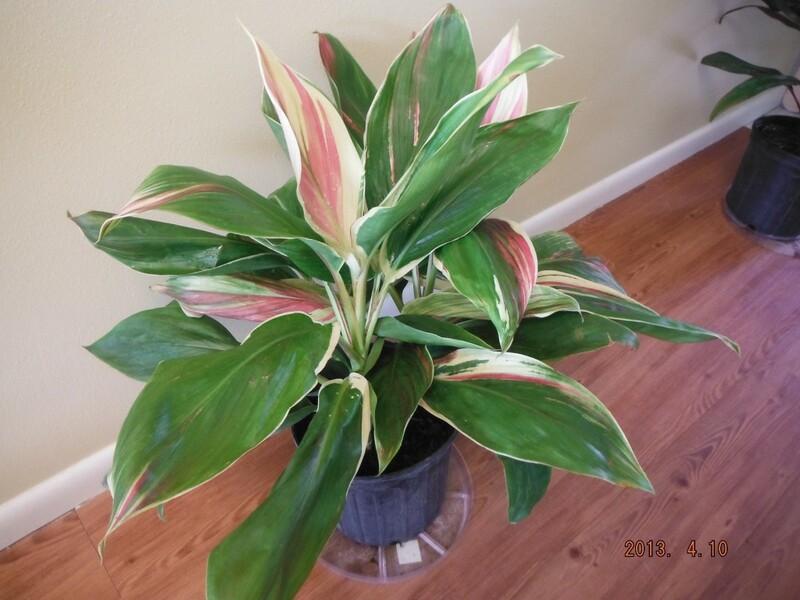 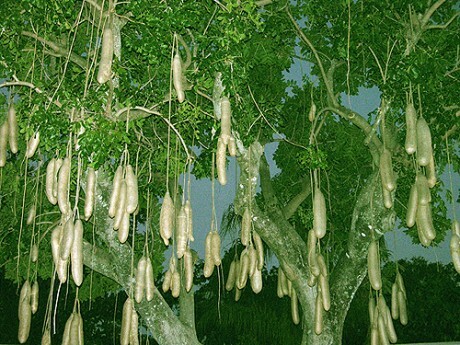 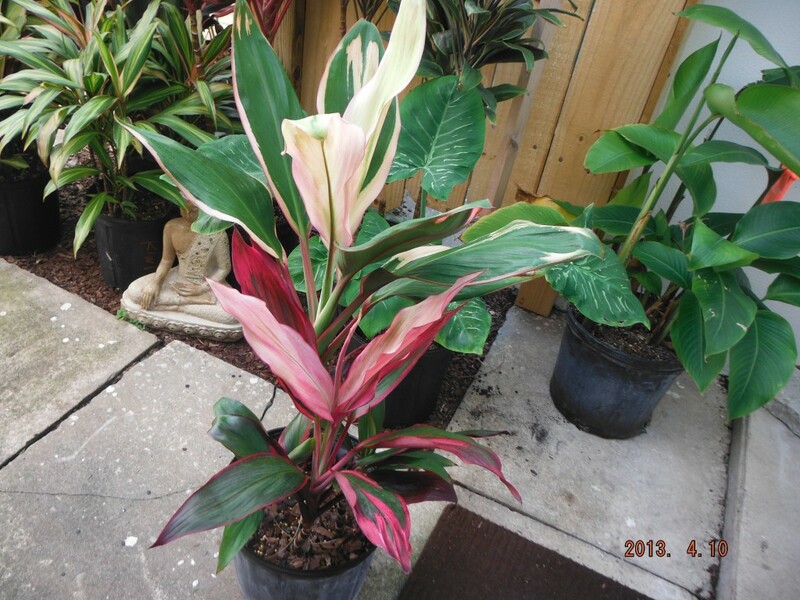 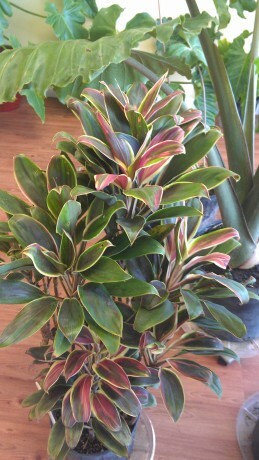 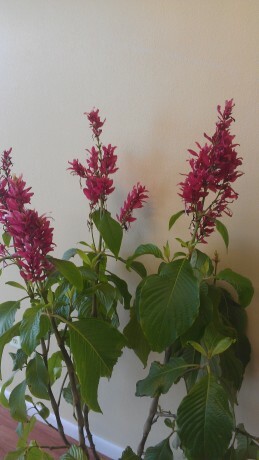 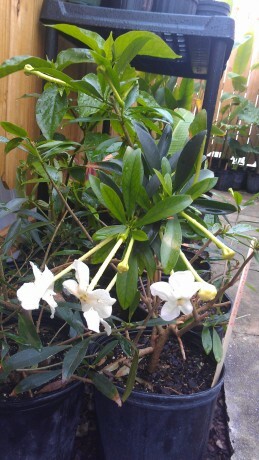 Below are photos of just a few of the tropical plants we currently have in stock – we try to keep this page updated and current, but of course we are always adding new plants and selling others! 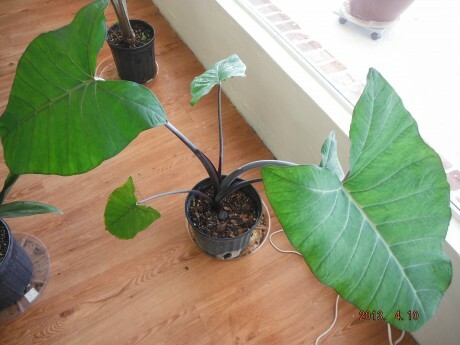 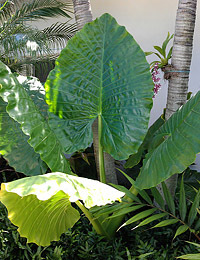 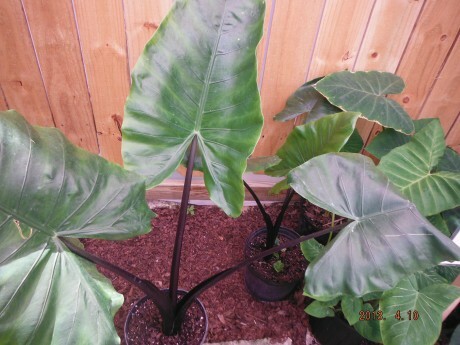 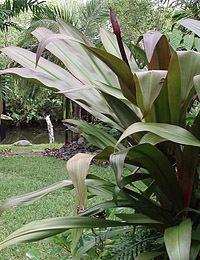 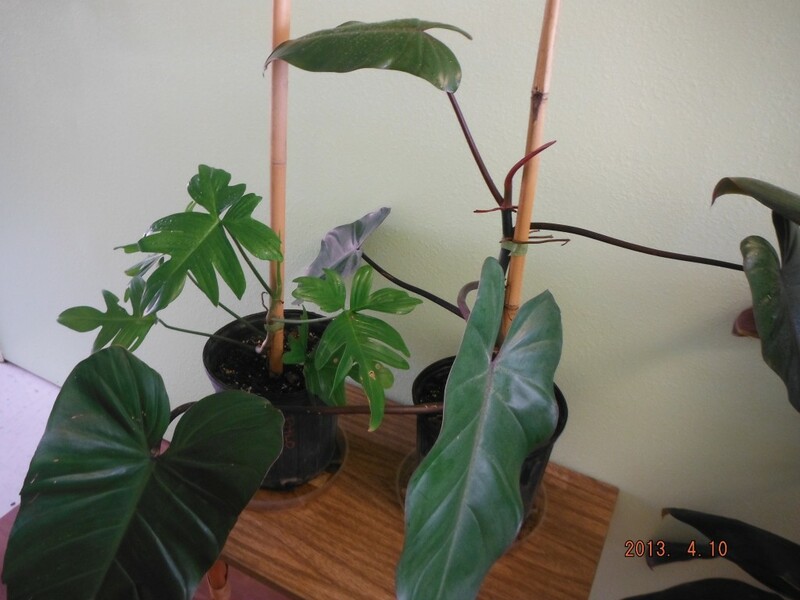 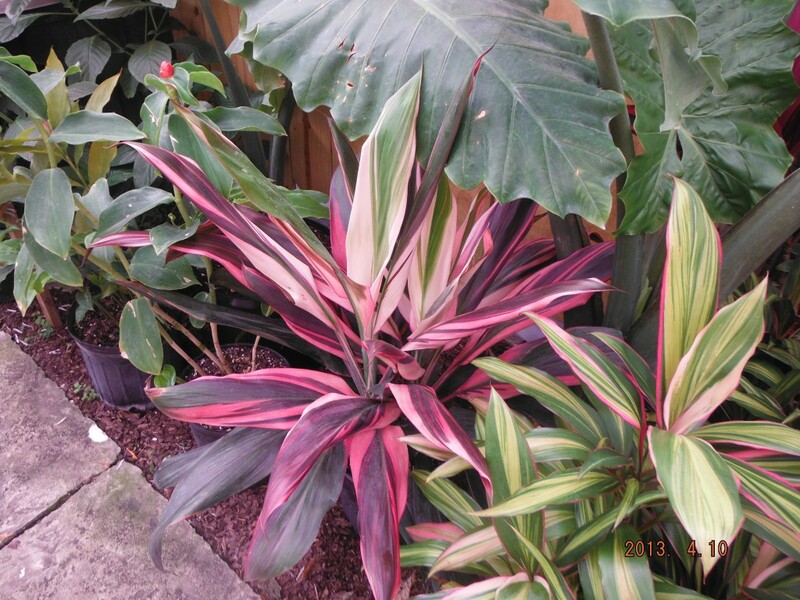 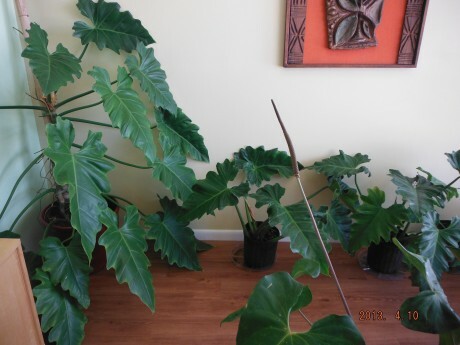 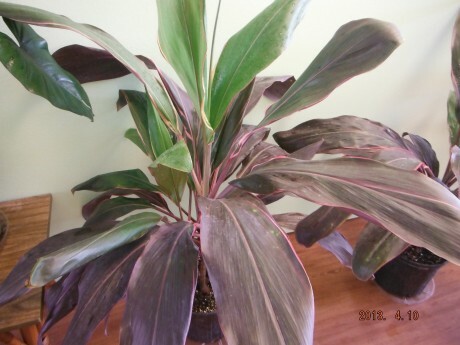 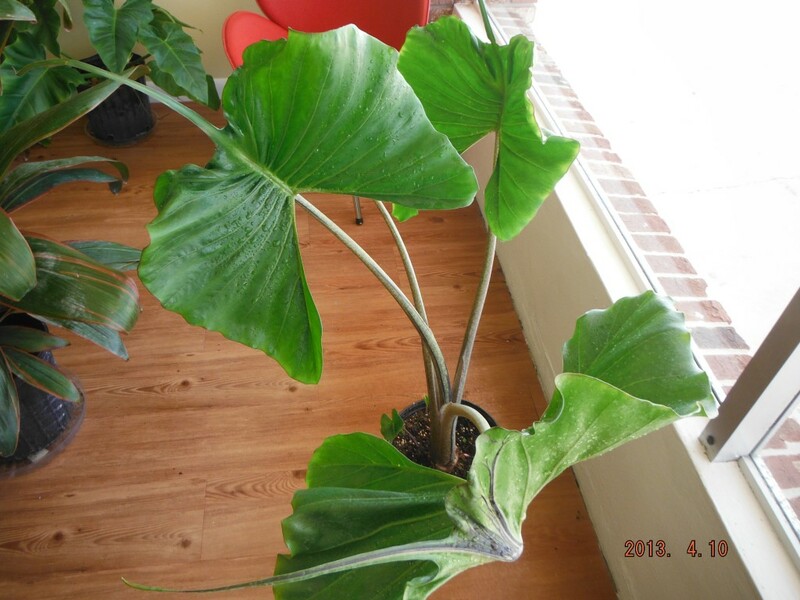 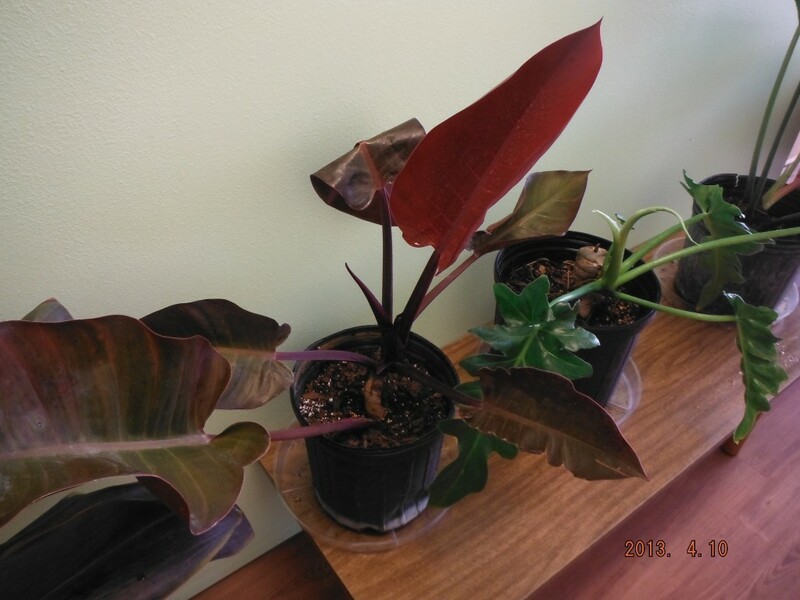 Philodendron “McColley’s Finale” a beautiful Philodendron with large red leaves. 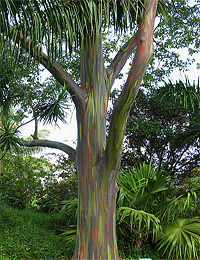 Very colorful.